Also as i remember at banana beach and Saint Nicholas beach there were water sports that they were so fun. 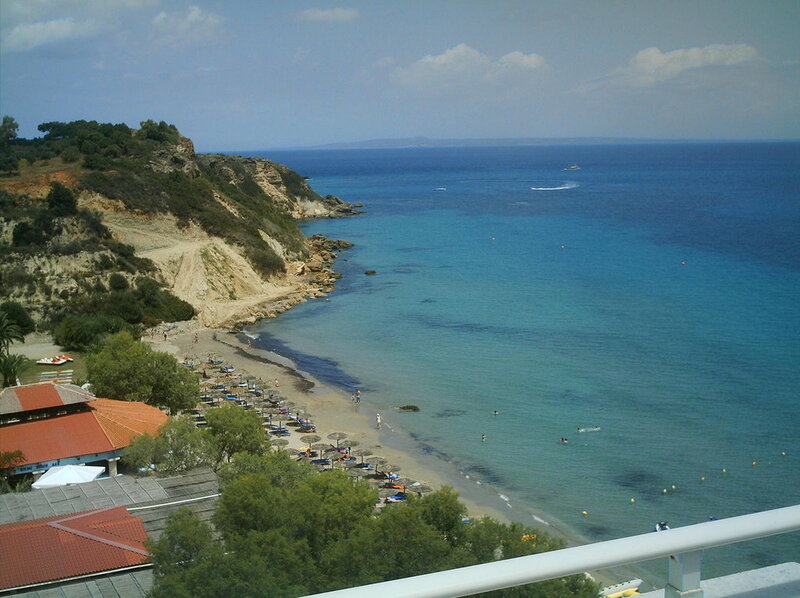 We've visited vasilikos many times, because of the many beautiful and clean beaches that there were. Also as i remember at banana beach and Saint Nicholas beach there were water sports that they were so fun. Recommend for everything. All the amenities Are close by. Bring your tanning lotion. How do you spell Beach. 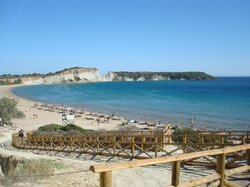 Simple, go to Zakynthos and start beaching around. You never know what beautiful people will.smilr at you. Super Hotel much,much better than star rating. Wonderful helpful staff,lovely rooms can't wait to come back now we have found it. 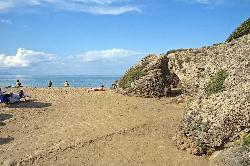 the closer you get to Banana Beach, the fewer pebbles there are at the entrance. The sea is not deep. Stayed close to the beach and used it a couple of times. 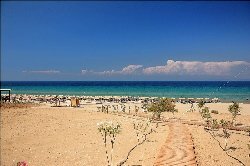 Clean beach, clear sea, beautiful sand and watersports. 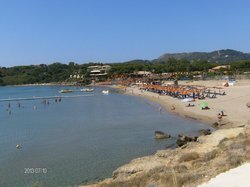 A lovely beach, with various spots along the way to hire an umbrella and sunbeds (or in some cases buying a drink from the nearest bar covers that). 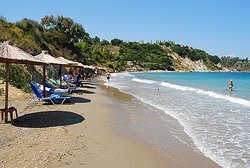 Get quick answers from Vasilikos Beach staff and past visitors. Would anyone know if this beach has a shower ? Just to wash off salt water? 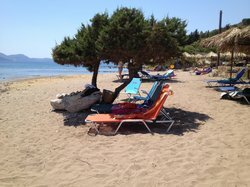 The beach next to the hotel Vasilikos beach hotel are there plenty of sun beds on the beach and how much are they. Do you have to get up early to get one? there are plenty of sun beds. 5euros x 2beds & umbrella.. 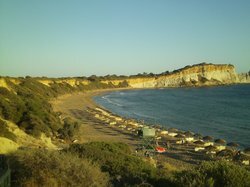 It is a lovely small beach. Ideal. 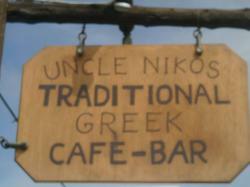 Selection of eateries . this is a more secluded beach. which we liked. not too over busy. worth a visit.